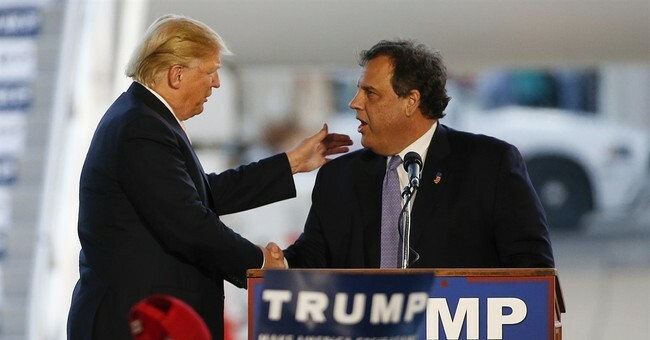 According to anonymous sources within Chris Christie’s orbit, the governor of New Jersey and Donald Trump were more allied during the Republican primary than they apparently let on. So much so, there was an “understanding” that the first one to drop out of the presidential primary would endorse the other. However, the outcome of the election did not go as anyone had planned – even for the president-elect himself. Christie may have shocked the political establishment by endorsing Donald Trump back in February, but that was not how the pair predicted the race to play out. Trump reportedly told Christie in 2015 that he expected to drop out by October of that year and would then endorse the New Jersey governor. The fact Donald Trump was surprised at his own success is nothing new. Plenty has been reported on how the Trump team spent more time on his concession speech rather than his victory speech, as his aides calculated a less than 50 percent chance of prevailing against Hillary. However, this new insight may explain Gov. Christie’s endorsement of Trump during the heat of the GOP primary – a move at which shocked the Republican establishment. Many had assumed Christie made the move out of spite against Sen. Marco Rubio. The recent revelations regarding Trump and Christie show the pair have been a fan of each other for quite some time. It’s not surprising given the New York-New Jersey political overlap. Christie, unfortunately, has not had the best of fortune. The bridgegate scandal continues to dog his administration. Also, Trump not only turned down his candidacy to be his running mate, but has removed his position as head of the campaign's transition team – a move made reportedly due to clashes with Trump’s son-in-law. The two may be having a falling out.